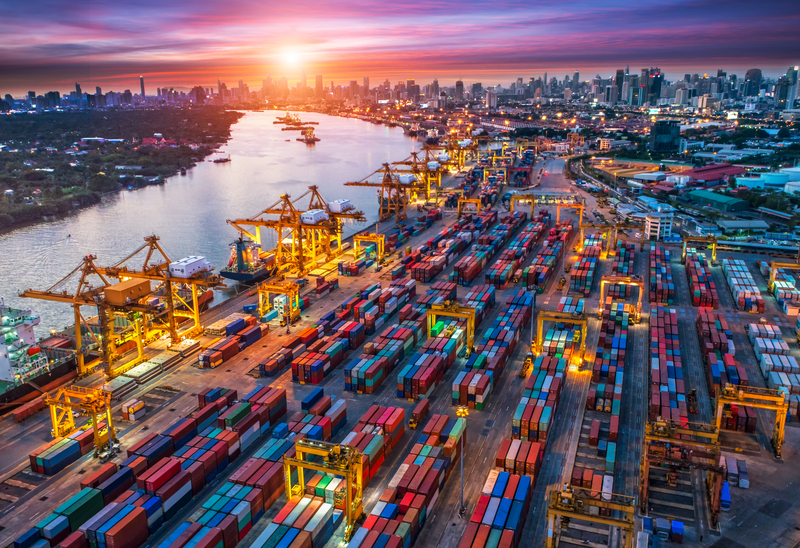 Visibility on supply and demand are better than ever and now accessible to businesses giving an unprecedented look at the future of freight rates. ACT Research Freight Forecast is a revolutionary report to inform businesses as they negotiate freight rates. Freight rate and volume forecasts for truckload, less-than-truckload and intermodal. In-depth market analysis of capacity and demand for each segment. Analysis of related markets, including last mile and port activity. Guide to negotiating freight rates. ACT Research is the leader in economic forecasting for the commercial vehicle industry as we analyze both the new and used classes 5, 6, 7, 8 truck markets. For more than 30 years, ACT Research has worked with the industry and built foundational population models, including vital data such as average age, which have become the industry standard. We produce more than 18 product reports on various divisions of the commercial vehicle industry, tailored to the needs of a variety of participants. Through these forecasts, we are able to measure and understand the demand for new trucks, as well as their used counterparts, which represent the supply side of the transportation industry on the flip side of the same coin. Gain an understanding of the pattern of supply and rates increasing transparency as businesses of all shape and sizes can plan and prepare for the next 18 months, working to understand future freight market imbalances. Our models saw the capacity crunch of 2017, accurately predicted the rollover in spot truckload rates which started in the middle of 2018 (as published in our N.A. Commercial Vehicle Outlook report), and they can help you to better understand where freight rates are headed from here. ACT Research has been analyzing the supply-side of freight for more than three decades. Using our foundational population modeling in conjunction with decades of supply-side research allows us to produce a truly unique rate predictions model. 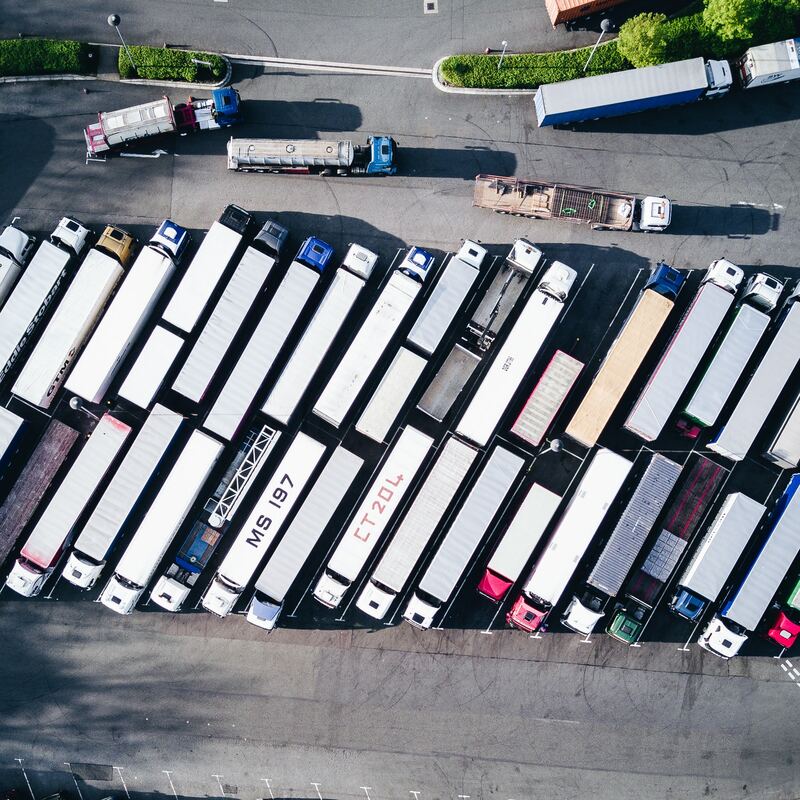 The historical truckload cycle gives insights into the current truckload cycle and what to anticipate as we measure demand and supply of the freight market. Complete the form and receive a sample report. Want information on other reports? Click here to learn more about ACT Research and how we help businesses make decisions through data. ACT Research is the leader in commercial vehicle economic forecasting. Copyright 2019 | Designed by American Commercial Transportation Research Co., LLC.